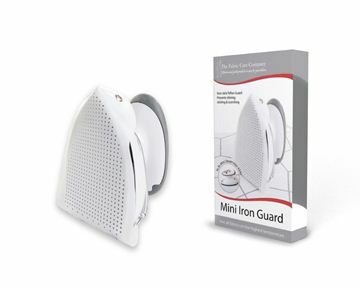 The Fabric Care Company has worked hard over the years to bring you a collection of ironing accessories that are both high quality and functional. 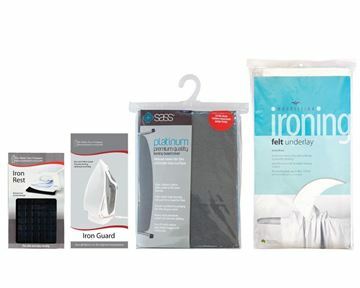 From our mini irons through to our iron guards, also known as iron shields, our ironing care range includes a variety of unique features that stand out from our competitors and will guarantee exceptional results every time. The Fabric Care Company's Mini Steam Iron is in a quality group of its own. 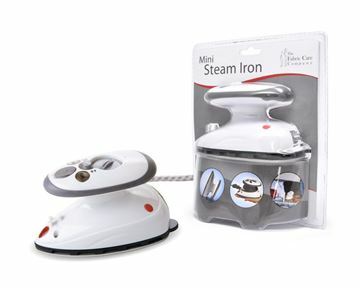 Our mini iron will heat rapidly to the same high temperatures of a normal iron, reaching up to 230°C. It’s perfect for ironing hard-to-press fabrics such as cotton and linen, with the addition of steam for heavy-duty ironing and pressing seams. The Mini Iron is small and easy to control, making it perfect for crafts such as patchwork, quilting and dressmaking. 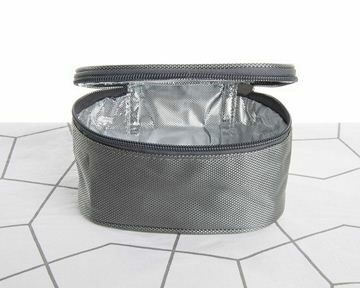 Store your mini iron in our optional iron heat-proof bag which is heat resistant, durable and fully lined making it suitable for home or travel storage. WHY USE AN IRON GUARD? 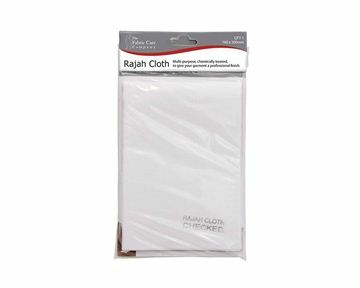 Made from pure teflon, the iron guard prevents shining, sticking and burning, while using the highest heat setting for all fabrics. 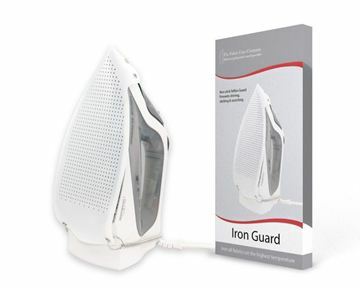 The teflon iron guard is the perfect guard for irons and can renew a damaged iron soleplate and avoid damage caused by Vliesofix, an adhesive product common in applique, and damage from webbing or fusing. Available in standard and mini iron guard sizes. Made from pure silicone, our iron rest will hold the heat of any iron. Simply lay your iron face down on the silicone iron rest for easy use. 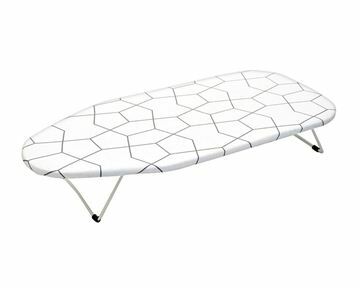 The slip-resistant surface helps avoid accidents and prevents damage to the ironing board and iron. 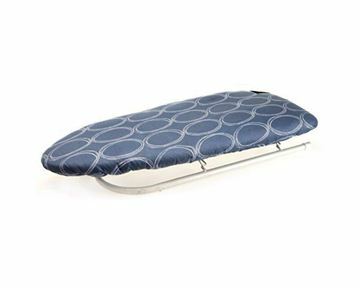 Our ironing board covers come in two sizes and styles. The standard-sized ironing board cover features a heavy-duty premium cotton, which is infused with metallic fibres that will hold heat for faster more even ironing. 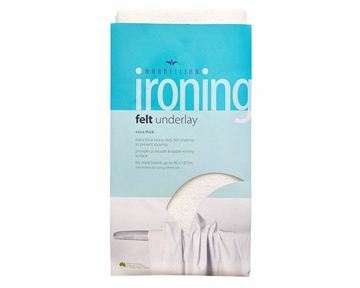 A quality thick felt underlay is sewn beneath the cotton to give a smooth and more efficient ironing surface. Our mini ironing board cover has a high-quality premium cotton cover with a dacron underlay which holds heat for smooth ironing. This cover is reversible and machine washable. 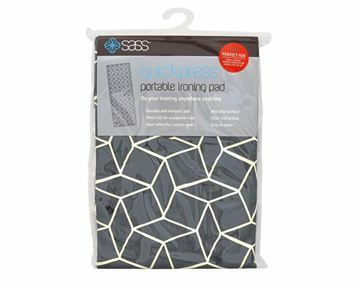 We also offer a range of ironing surfaces such as our mini ironing board and portable ironing pad. 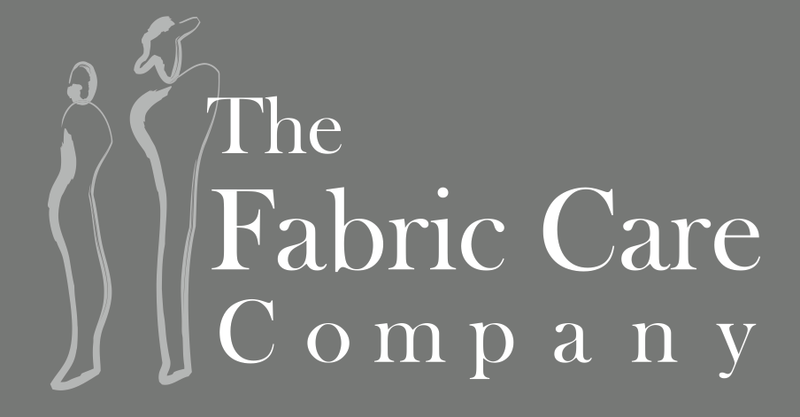 Please contact The Fabric Care Company for information about our ironing care range and our selection of fabric and clothing care, laundry and sewing products. From peg baskets and easy-thread needles to lint shavers and upholstery brushes, we have the best products on the market.